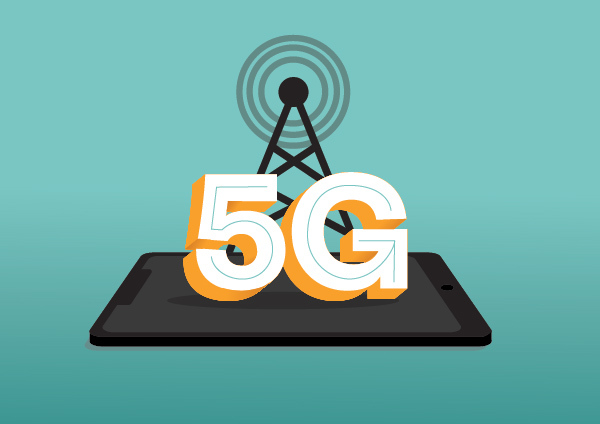 Dynamics Processor: Tuesday Tip: What is 5G (and why you don't need it, for now)? Tuesday Tip: What is 5G (and why you don't need it, for now)? There is a lot of talk in the mobile world about 5G. You may have heard it. And if you haven't yet, you soon will, because the telecom giants are preparing their 5G rollout – and with it will come their usual blizzard of hype. At this point, you'll naturally be asking yourself "What is 5G?" and "Do I need to go out and buy a 5G phone?" Good questions. We have answers.